Xiaomi to launched Mi TV 4 in India on today(14th Feb). Buy Mi LED TV 4 for Rs.44,999 exclusively available on Flipkart. Stay tuned with us for more updates on Mi TV 4 sale !! 2. Visit Mi LED TV 4 sale page. *Note: Once installed chrome extension in previous sale, please do update the extension for every sale. Here’s how you can update the extension. Click on Menu(Three line icon in top right corner) > More Tools > Extensions > Developer Mode > Update Extensions Now. Click on Flipkart logo for Mi LED TV 4 sale. Autobuy extension will automatically click on ‘Add to Cart’ button in timer page. 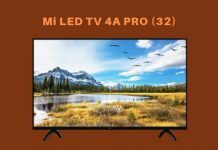 Click ‘Preorder on Mi’ for Mi LED TV 4 Preorder sale. Autobuy extension will automatically click on ‘Buy Now’ button in Preorder sale page. Xiaomi Mi TV 4 series come in 49-inch, 55-inch, and 65-inch sizes and have 4K panel with support for HDR. These have a 4.9mm slim frameless design and the top-end 65-inch model also comes with Dolby Atmos audio technology with 2 up-firing speakers, that are basically pointed at the ceiling which reflects the sound to provide a 3-dimensional experience. When is next sale (mi LED TV 55″)? Its true. 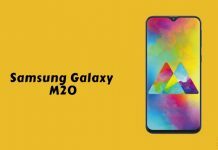 MI might have a business tactics for sale of product every week through flash sales. But it is frustrating to experience a prompt” Out of stock ” within a second. This is cheating to the loyal customers who keept the site logged on for halft an hour before to ensure last minute failure and ultimately you feel angry. The company should have a scheme of ” Register for the product” assign wait list no. and inform tentative date for shipment. Those who want to wait will wait else and those in hurry will by another “branded” product. when is next sale after 13 may 2018???? Mat lena kharab ho raha hai bhai log hindi mein samjha raha hoon 14000 tak phasa sakte ho bade wale mein branded mein hi jaana. 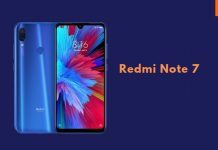 I’m an experienced buyer of Xiaomi products, having bought dozens of their phones for relatives and friends since 2014 without using scripts or other tricks. But I’m inclined to think that they are playing some tricks with the sales and pre-orders of their TVs. They claim that the TVs are sold out in seconds. But the BUY NOW button NEVER became active – not even for one-tenth of a second. Many others have reported the same thing. There’s something fishy going on. I think Flipkart is selling the TV to some merchants or elite contacts which may sell them at a higher premium price, even for a much higher price. Do we need to refresh the sale page only once at 11:59 AM? Or we need to keep refreshing till 12:00 PM. I guess only once. Please confirm. No..Need to refresh the sale page from 11:59Am till 12Pm. I followed the procedure stated in this website. IT DIDNT WORK FOR ME. At 12:00 the countdown ended and the “buy now” option appeared which wasnt automatically selected by the extension. I was not able to manually select “buy now” either. It is problem in mi.com site. Guys anyone got TV in the sale through this method…??? Does the extension appear only at the time of sale? I dont see it anywhere after i add it… ? Also do we have to add it right before the sale? Next sale on 6th March. do anyone got the tv mi 4 ??? Did anyone manage to get Mi TV 4? 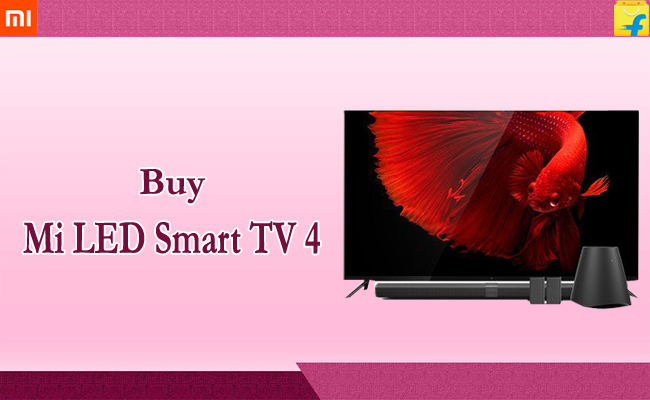 Autobuy chrome extension updated for Mi LED TV 4 sale. Hello sir, Is there a way to add to cart both Flipkart warranty with mi tv in tomorrow’s sale ? Thanks for all your hard work for us. That is Still a mystery to me as well. if only they could answer this would help us understanding more about the plugin. Will this be effective or trying directly on website, I dont want to keep trying with this plugin and lose out on the sale, it only lasts for a few seconds. Does this plugin clearly have a advantage over normal purchase? did you get it with the help of this extension.? Any plans of releasing an extension to buy Mi TV from Flipkart, pls? We will update autobuy extension for Mi TV 4 sale.